For all your function requirements, soho has all the facilities. From relaxed informal gatherings in the soho Lounge bar with nibbles, to a formal wedding with a modern wedding breakfast. Enjoy the relaxed atmosphere and vibe of the main bar or enjoy Club soho upstairs for your private and exclusive event. Perfect for all occasions we have our stunning Club soho restaurant and Function Room which also leads to our impressive roof terrace with exclusive views of the Priory Castle ruins. Available for private hire on it’s own or for the bigger event, hire the whole restaurant and roof terrace. Our newly refurbished upstairs function and dining room can seat up to 60 guests or a standing reception of 100 guests. 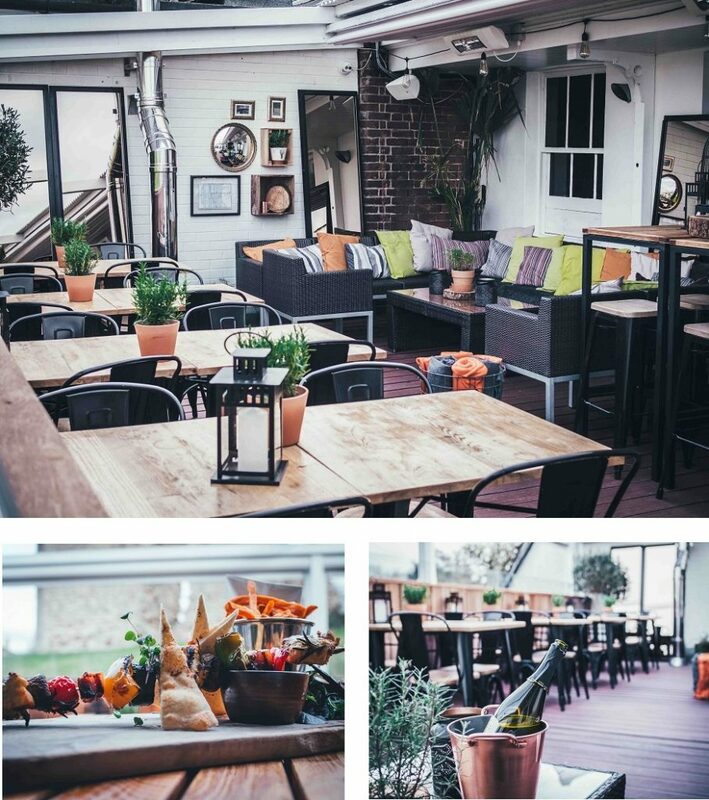 The room has it’s own bar, toilets and dance floor area which leads out on to our new Rooftop Terrace and is the perfect venue for your private birthday celebration, wedding reception or works party. Seat up to 60 guests (or up to 100 guests for buffet). The room can be reconfigured for your personal requirements. soho’s brand new rooftop terrace has seating for up to 30 guests and can be configured for your own personal requirements. Overlooking the spectacular Christchurch ruins, this outdoor area also has heating and cover for your guests on colder occasions. 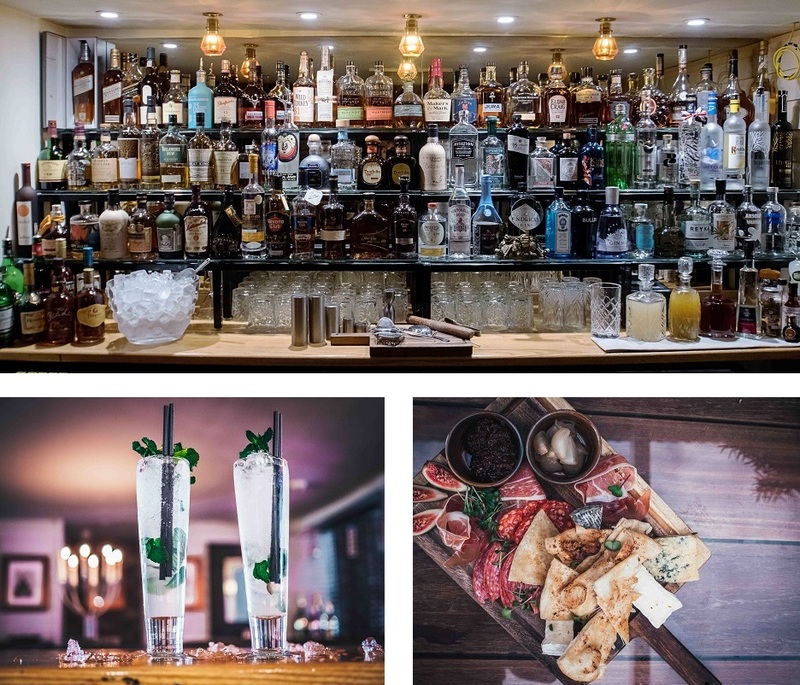 The room is perfect for chilled out drinks with friends or family and can be hired as a function space in it’s own right or used as an extension when hiring Club soho.